The website is about real estate programs (in french: immobilier neuf) and was developed by me with the MODx CMS. Nothing special about this image. 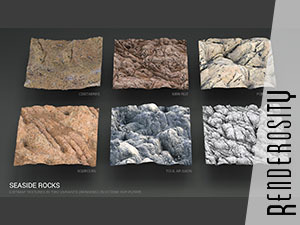 Check out this PBR material package at Renderosity. The drawing table is a Turbosquid model.